Only an hour from Nashville, Music City USA, Shelbyville is the home of the Tennessee Walking Horse National Celebration. 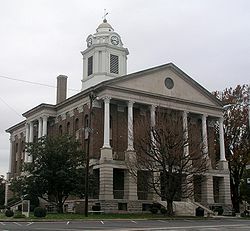 Whie you are here, visit the historic downtown Shelbyville square. We call our downtown the "First Square" because it was the original prototype for town squares throughout the South and Midwest. 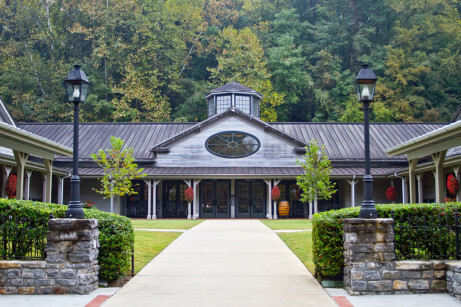 For whiskey enthusiasts, historic Jack Daniels and George Dickel are just a short drive away.